Home / Savings Blog Posts / How to Save Money / Do It Yourself / 25 Classroom Valentines Day Party Ideas & Games! 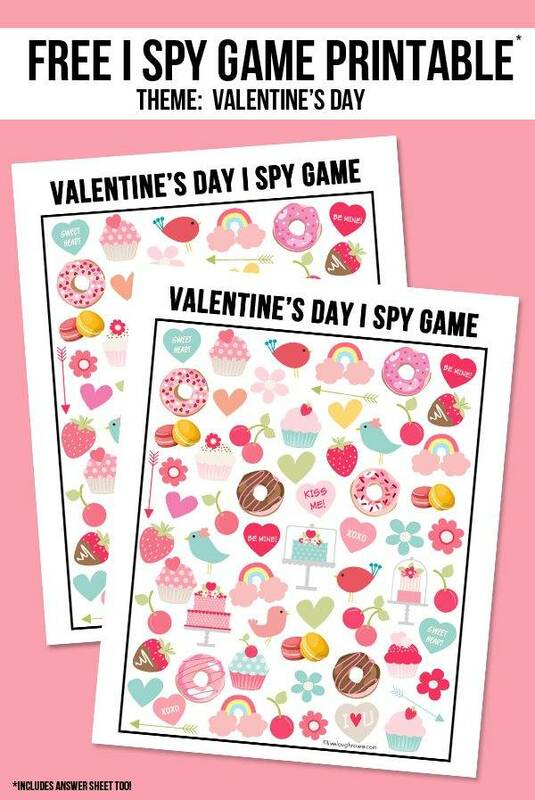 I love cute classroom Valentines Day party ideas and games! 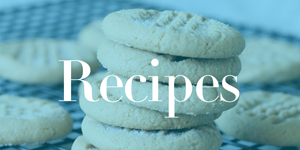 I have curated a nice size list of great ideas that you can do and make the most of your Valentine’s Day! If you are helping with your classroom party for your child, or maybe a teacher and looking for ways to party this Valentines Day, here are some great ideas. Scroll through and find some great ideas for your classroom Valentines Day party this year. You might even find some kid-friendly Valentines Day party ideas that you could use to celebrate at home! Let kids break off into groups and help teach them how to place this dice game. Fun to play and can help them with their number skills. Here is a really fun game that is like Minute to Win It Style! They have a handful of games that you can decide to play with the kids. This heart stacker game is so fun! Here is a really fun game that you print out cards, place on head and watch kids have fun trying to explain what the card on the kids head is. Who doesn’t love a good game of Bingo. Here is a free printable that kids can play. Have small tokens or treats you can pass out to make it fun. Here is a really nice printable you can use to make a file folder game you can use for the kids in the class. Lots of fun to be had here. 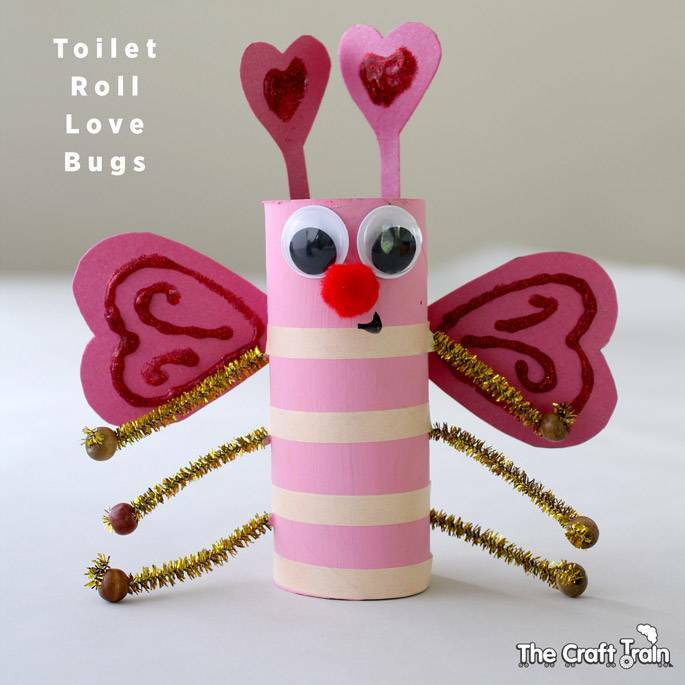 Here is a fun craft you can do with all the kids that is Valentine’s Day themed during your party. Sometimes a fun themed craft is a great way to occupy the kids. Here is a fun activity that is a great learning activity as well as fun. Make one for each kid and let them work to placing the stickers in the right spots of the heart. Here is a really easy and creative Valentine’s day craft for kids to make and take home to celebrate their party. Minimal supplies needed. Here is a really adorable puppy dog themed party idea for classroom parties. Print out the free printable and let the kids learn numbers and more. This is such a simple game to set up and kids will love to get up be active and have a blast. All you need is a pen, scissors and construction paper. Such a colorful and fun game to toss arrows and see what number you land on. Let the kids line up and take a turn in playing this fun game. Or do multiple sets and pair kids up and let kids play in groups. Here is a free printable that you can sit down and let the kids find words that fit the holiday theme. A fun little activity to do to prolong the party. Print out a scavenger hunt and let the kids work together to try and solve the puzzle! This is really fun and you could add in some unique school twists. Here are some photo booth printables that you can print and cut to make a fun photo booth for kids to play and dress up. Grab a Polaroid and let them take pictures home that day! Print these out and let the kids see what they can find on the sheet. A really fun activity that will fit right in with Valentines Day theme. Work on sight words in a fun game form that fits the cupid theme. Here you can use candies to cover the words, or whatever you want. Snag the free printable. Hang this up in the classroom to give it that Valentines Day feel. You could make this in no time, and then hang on the wall or even the front of the teacher’s desk. Here is a really cute bug craft kids can make as you are having your classroom party. Then let them send it home and use it to play with at home over their holiday break. 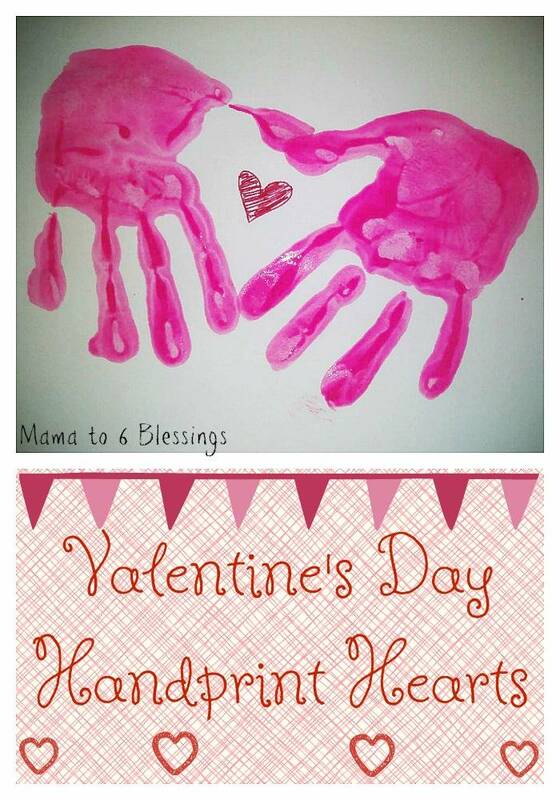 Grab some paint and paper and let your kids have a fun time making their handprints to take home to parents. This is a great time for kids, and a great memorable gift for them to take home. Another decor piece to decorate your classroom party is this heart garland. You could even let the kids help make this garland for the classroom. Here you have a really easy way to make a homemade glue gun. This can be a fun game to play with all the kids at the end of the party. 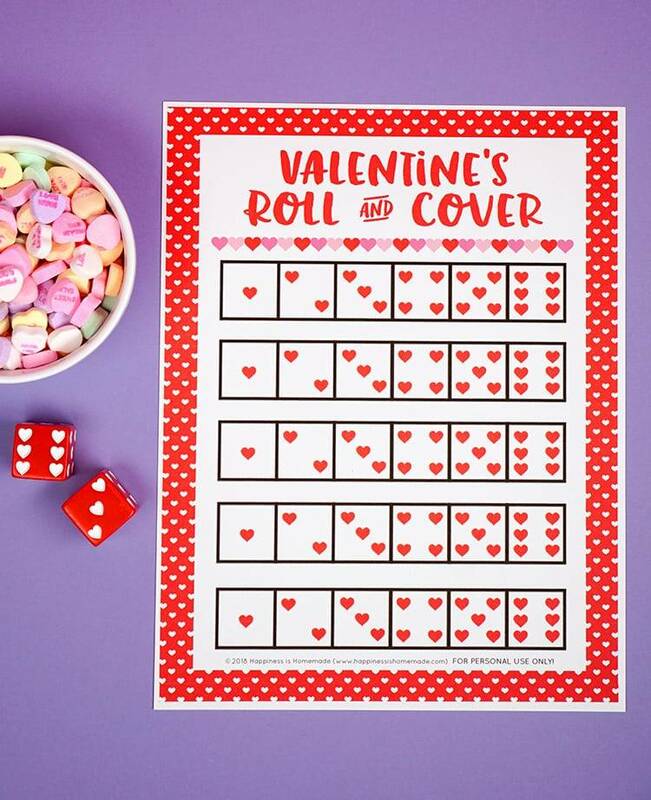 If you have some older kids they could enjoy this Yahtzee inspired Valentines Day game. Print out the free printable and make some dice and you are ready to go. 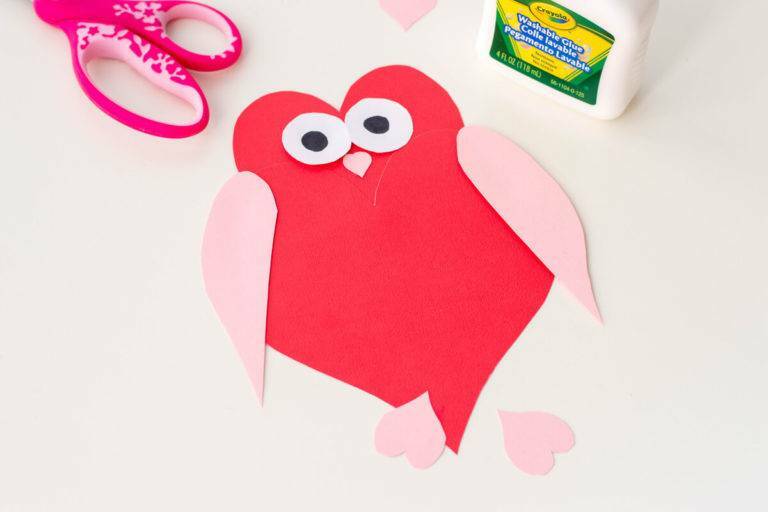 Kids will swoon over these fun owls that are perfect for the Valentine theme. Grab some different colors of paper and let them get to work on making their own. Grab some rolls and let them decorate away to make unique owls that they can take home and give to parents or even decorate their room. Easy to do and a fun way to pass the time. Create homemade necklaces for each kid. They might need some help but it can be a fun way to entertain during your class party. Do you help with classroom parties for your kids?